Previously mentioned resources will be simply listed with a link to the previous post for more description. The other fantastic tools will have a more lengthy commentary. And check back tomorrow to read how a homeschooling mami has taught her daughter to read. 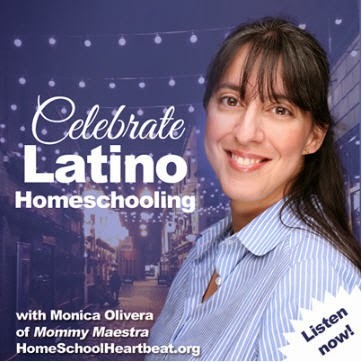 • Hagamos Caminos - This is MommyMaestra's #1 recommendation for a Spanish reading program. Created by acclaimed children's author, Alma Flor Ada, the program combines the benefits of both phonics and whole-language approaches. This program is a first reading, writing and printing program with workbooks. You can read our fabulous review here. • Monarca Language - This is a subscription-based online program for 3 & 4 year olds. They even include phonetics instruction, in addition to letter recognition. I was impressed to read that 85% of the participating children finish the program reading and writing efficiently. 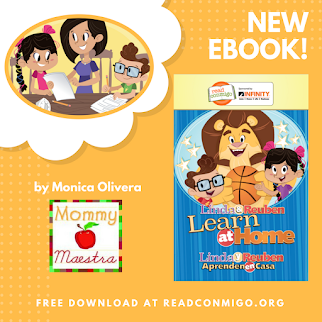 • Lectura Para Niños- Download your free printables from our sponsor here. • Español: Primero Grado Lecturas - Spanish curriculum available on Amazon. 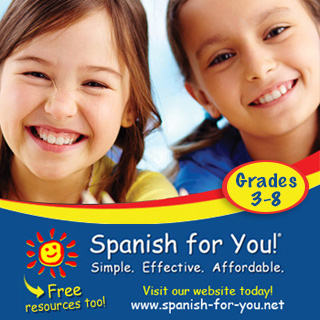 Take a look at Teaching Español's excellent review. • Actividades del Primer Grado - 100 activities for First Graders (Kindergarteners? ), linking school to the home. This is an AWESOME resource!!! If you don't look at anything else, look at this site. 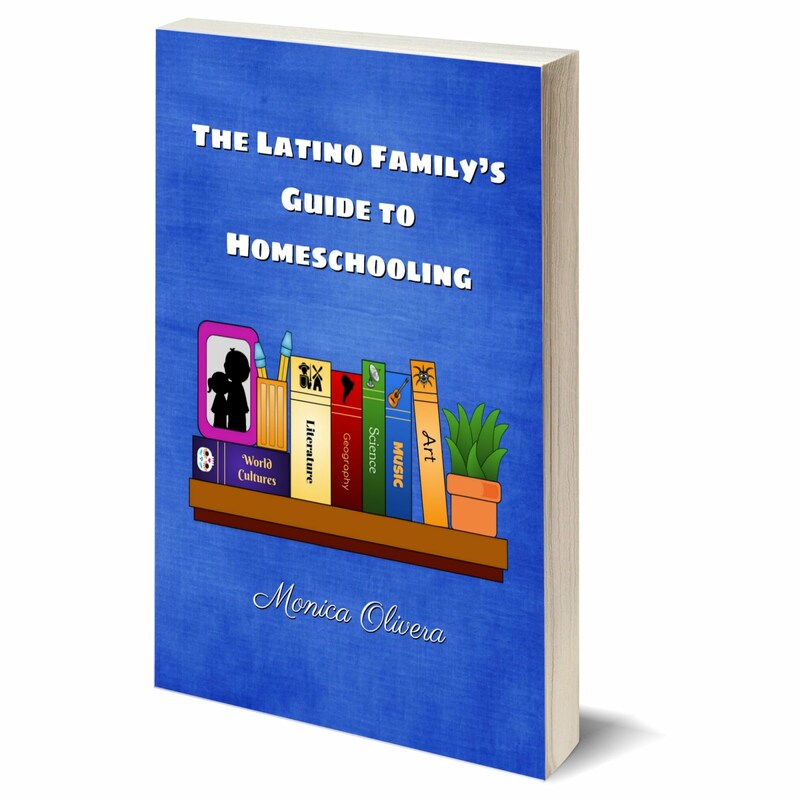 • En la escuela de Mabel - Possibly one of the best educational blogs in Spanish. Written by Mabel Gutiérrez with many fascinating articles on primary and elementary education. The link will take you to a page that lists all her articles dedicated to lectura y escritura, but take the time to explore her site. From the blog: "Un blog dedicado al intercambio de experiencias e innovaciones educativas de Educación Inicial y Primaria que permita fortalecer las debilidades en el aula de clase." • "Reading in First Grade: How reading relates to ELLs" by Colorín Colorado. Available in English and Spanish. • "Etapas de desarrollo de la lectura" PBS in Spanish and English. • AMPA Colegio Público Alhambra - This is a great site with stories for children who are learning or who have recently learned to read. Spanish only. • Cosicosas - An online poetry magazine for children. Their objectives are to inject poetry into the field of infant and juvenile literature, to create a space where writers of children's poetry can be inspired and exchange ideas, and to develop unity among Spanish-speaking countries. 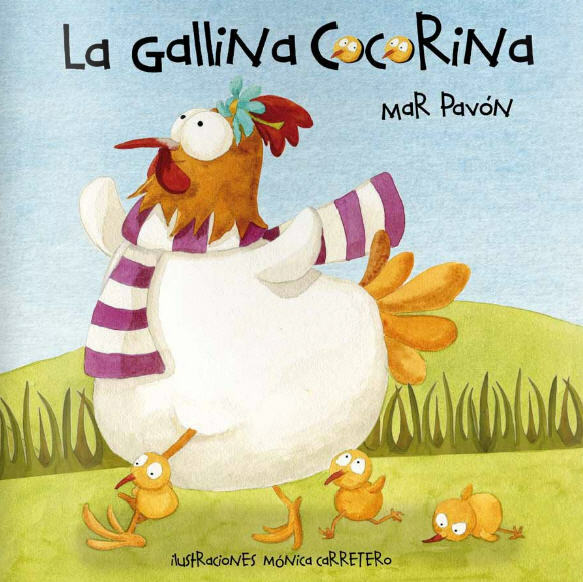 The site was created and is published by children's writer, Carmen Gil Martínez. Spanish only. 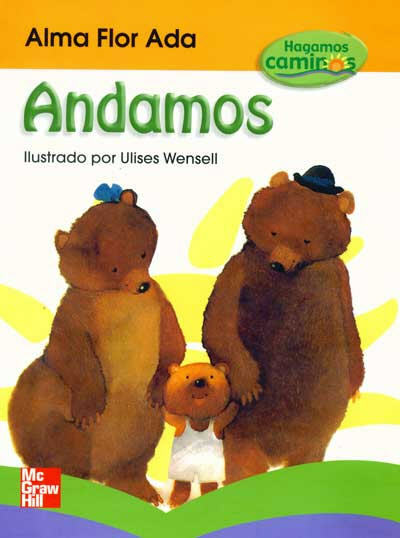 • Guía Infantil has a lot of resources, too, including a section of poetry, fables, and more. • You can read about the Primeros Lectores series and the Jovenes Lectores series. • For chapter books in Spanish, here's what I recommend. • ISSUU - I am so very grateful to Lori Langer de Ramirez from Mis Cositas for sharing this site! ISSUU is a self-publishing site where many Spanish writers and illustrators have added their work. 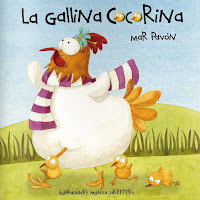 Here are a few of my favorites: La Gallina Cocorina, La luz de tu corazón, and Versos que el viento arrastra. Thank you so much for your posts this week! The information you shared will be so helpful to me in the coming years. Because of some unexpected life changes, I will not be homeschooling my five year old next year for Kindergarten. 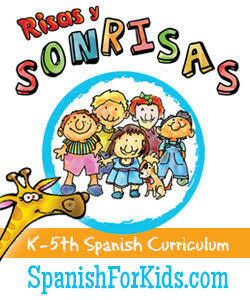 I am excited to say that I will be starting a Kindergarten class at my son's Spanish immersion preschool. I will be teaching in Spanish on MWF and in English TTH. If all goes well, I will keep my son with me for first and second grades also and homeschool him (at the school.) Thanks again!! I hope you'll consider sharing your teaching experience with us sometime late next fall or winter. Would love to learn about it. One of the best things we did for our kids was get them an online/web based learning to read program. It gave them a lot of confidence when they got to the classroom. How would you recommend buying books from the Primero Grado Lecturas? On Amazon they come up separately and I can't see a set. I am also interested in a starter set for Hagamos Caminos. Can you recommend how to buy from that series? Thank you so much for these resources!! Rachel, Amazon is the only place that I know of for purchasing the Primero Grado Lecturas. But you can buy Hagamos Caminos from DelSolBooks.com! Enjoy! Thanks for this links..want to learn it too!